I appreciate it KMan. Thanks for the look and comments. Hi Dawg! Love these kinds of photos! I have a question, what software are you using to get these really cool frames around your shots, they are great! A really cheap version of photo shop elements that came with my.. dare i say it... Cannon scanner. 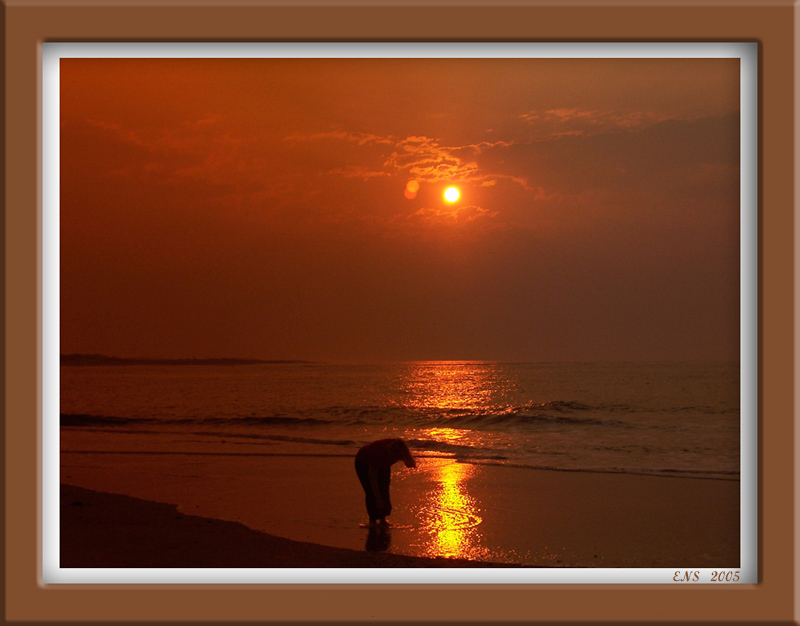 I use an effect called frames and select the foreground color frame and use a color from the photo as the one to use. I have gotten a lot of positive feed back so far on them and think they have a more finished look to them. Thanks for that comment as it is more positive feed back. Go here for a rambling explanation of how to do it. It starts about half way down the page.